Try Adobe Stock free for one month. 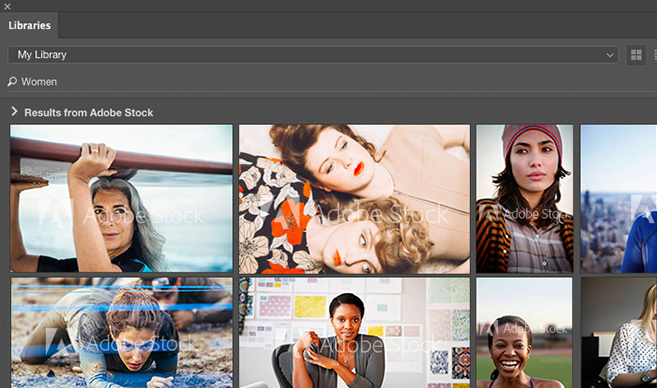 Get Adobe Stock standard assets with your free 30-day trial. If you keep this one-year Adobe Stock plan you'll be charged starting from the second month. Cancel risk-free within your 30-day trial period. Access the vast majority of our catalogue with your free trial. Use your free trial to download photos, vectors, illustrations, templates, and 3D content from our standard collection. The only assets not available are Premium collection assets and videos, and you can easily exclude them when browsing using our price filter. 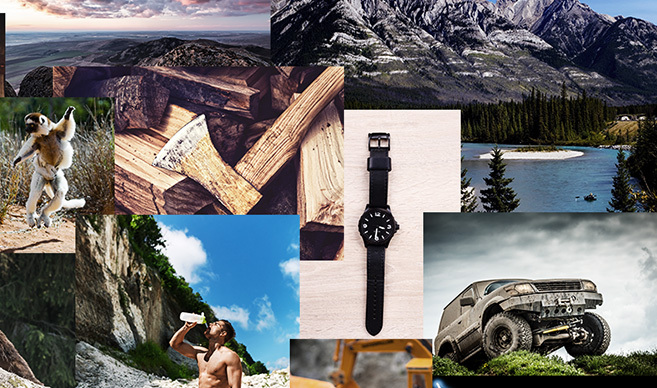 Do just about anything with your images. 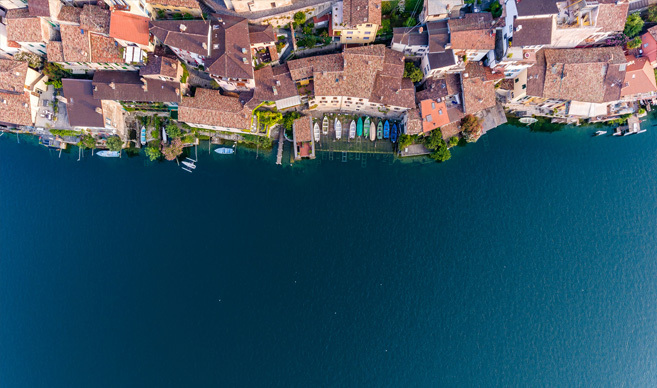 Each image comes with an Adobe Stock standard license that never expires.You can use your images anywhere in the world, in print, presentations, websites, and social media sites for marketing, promotional, or decoration purposes. Your 30 day trial is risk-free. Your trial starts from the moment you complete the subscription process. At the end of your trial period, you're automatically signed up for a one-year Adobe Stock subscription. You can cancel risk-free within your 30-day trial period at accounts.adobe.com. Your free trial works great with Creative Cloud. 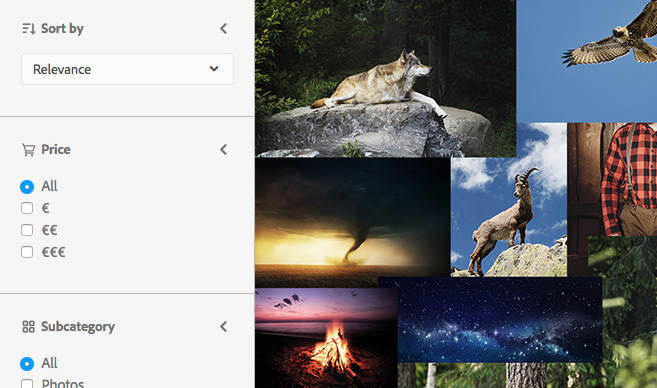 Search and download your free Adobe Stock images directly from any Adobe desktop app that supports Creative Cloud Libraries. Once you do, your images will be immediately available from those apps. Choose your one month trial, risk-free.